Steve Gavazzi is a professor of human development & family science at The Ohio State University. 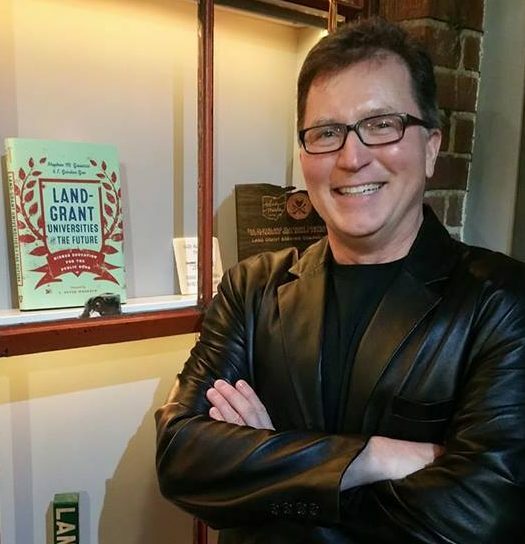 While Steve is a marriage and family research scientist by training, he’s also been interested in the mission of land-grant institutions. That interest led him to co-write the book Land-Grant Universities for the Future: Higher Education for the Public Good with E. Gordon Gee, president of West Virginia University. We chatted with Steve about the history of these institutions and their future. 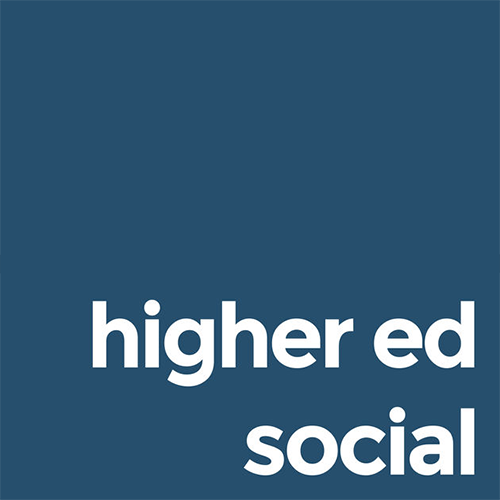 We also discuss college rankings and their historic impact on institutions of higher learning.